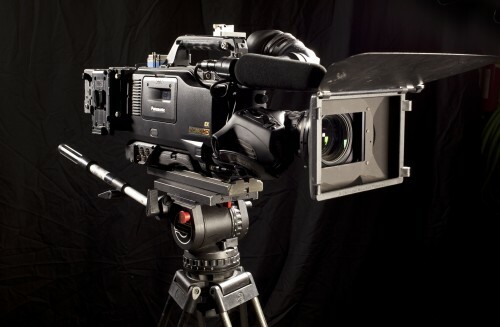 We offer EFP and multi-camera video production. Depending on your needs, we can cover any size production in any venue. Whether you prefer traditional HD videocameras or DSLR, we utilize a completely digital workflow to give you the highest image and sound quality. At Visions Plus, we take pride in our ability to bring the most value for your project. Our years of experience allow us to create with efficiency and purpose, maximizing your investment.